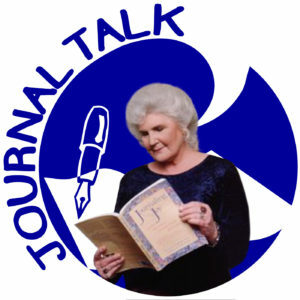 You can hear my enthusiasm in the intro of this week’s episode, because it’s a profound pleasure to have Joyce Chapman finally appear on JournalTalk. A teacher, author of multiple books and workbooks, keynote speaker, and a personal coach, Joyce has loves to infect others with her aura of magic in the possibility of possibility itself. I enjoyed hearing how she speaks with children about journal-writing, and her simple (but profound) journal writing prompt for all ages. 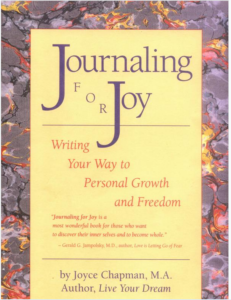 This entry was posted in Audio Podcast, JournalTalk and tagged journal-writing podcast, Journaling For Joy, journaling prompt, journaling tips, journaltalk, Joyce Chapman, mindfulness, Nathan Ohren on July 26, 2016 by Nathan Ohren.